Image Racing has purchased Erebus Motorsport’s Walkinshaw Racing-built Commodore from the 2016 and ’17 Supercars seasons, to run in the Dunlop Super2 Series for Adam Marjoram alongside Jordan Boys. Marjoram moves from Matt Stone Racing to Terry Wyhoon’s outfit for his third season in Super2, having finished 13th in 2016 and 18th last year. The West Australian will step into the team’s latest addition, the Commodore raced by David Reynolds and then Dale Wood over the last two seasons for Erebus, with support from the Bathurst-winning squad. With Wood and Chris Pither, the car finished fourth in the 2017 Great Race to cap a strong day for Erebus. Boys contested the final three events of 2017 with Image Racing after Renee Gracie’s exit, taking three top 10 finishes from five starts, including the non-points Bathurst race. 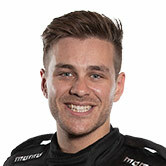 He switches to the Garry Rogers Motorsport-built, Dragon Racing-owned Commodore used by Jack Perkins in 2017. “I’m hoping that both of them can have fairly solid results,” Wyhoon told Supercars.com. “There’s a little bit gone from the pointy end with Todd [Hazelwood] and Jack [Le Brocq] both stepping up to the main game, but obviously with guys like Chris Pither coming in it’s going to still be tough. Marjoram joined the Erebus Academy in 2014, racing a V8 Ute for Betty Klimenko’s outfit for two seasons before stepping into Super2. “I’ve known Terry for quite a while and we’ve always had a good relationship,” the 24-year-old told Supercars.com. 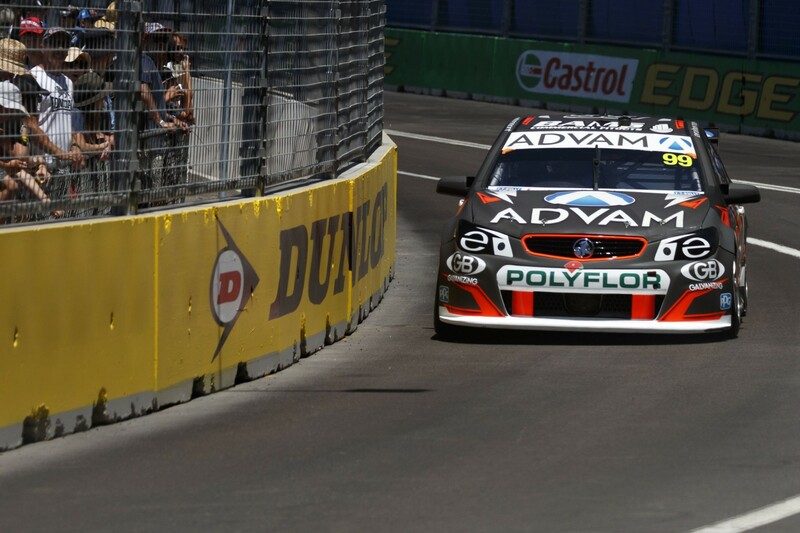 “When it came up, and the opportunity with Erebus Motorsport, who I raced in V8 Utes with and have a very close association with still, it was pretty exciting. “We decided to explore it and it turns out that it looks like a really good alternative and choice. 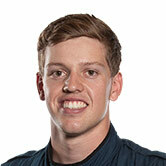 While in V8 Utes, Marjoram’s first two tastes of Supercars came with Image Racing and then Erebus Motorsport. A V8 Touring Car test in a Wyhoon-owned Falcon was followed by ride day laps in a main game Erebus Mercedes in August 2015. “I really enjoyed the Mercedes,” he said. “They were quite a flash car, they were fantastic on the inside and handled really well. “It’ll be interesting to compare and contrast what the differences are between the two and even the differences from my Triple Eight-built Tekno car from last year. 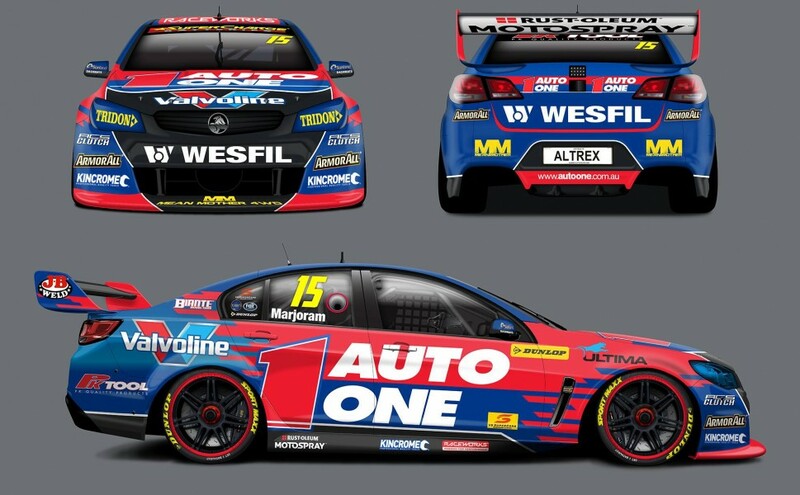 Image Racing is set to test its 2018 Super2 cars for the first time in February, while Wyhoon has signed young Kiwi Jordan Baldwin as the first of two expected V8 Touring Car entrants.